The image of the Jewish child hiding from the Nazis was shaped by Anne Frank, whose house—the most visited site in the Netherlands— has become a shrine to the Holocaust. 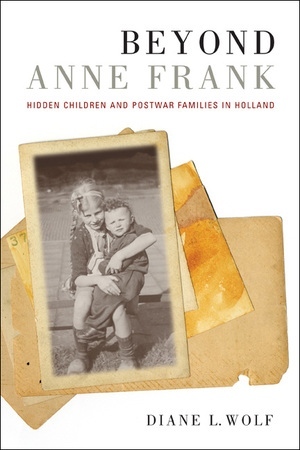 Yet while Anne Frank's story continues to be discussed and analyzed, her experience as a hidden child in wartime Holland is anomalous—as this book brilliantly demonstrates. Drawing on interviews with seventy Jewish men and women who, as children, were placed in non-Jewish families during the Nazi occupation of Holland, Diane L. Wolf paints a compelling portrait of Holocaust survivors whose experiences were often diametrically opposed to the experiences of those who suffered in concentration camps. Although the war years were tolerable for most of these children, it was the end of the war that marked the beginning of a traumatic time, leading many of those interviewed here to remark, "My war began after the war." This first in-depth examination of hidden children vividly brings to life their experiences before, during, and after hiding and analyzes the shifting identities, memories, and family dynamics that marked their lives from childhood through advanced age. Wolf also uncovers anti-Semitism in the policies and practices of the Dutch state and the general population, which historically have been portrayed as relatively benevolent toward Jewish residents. 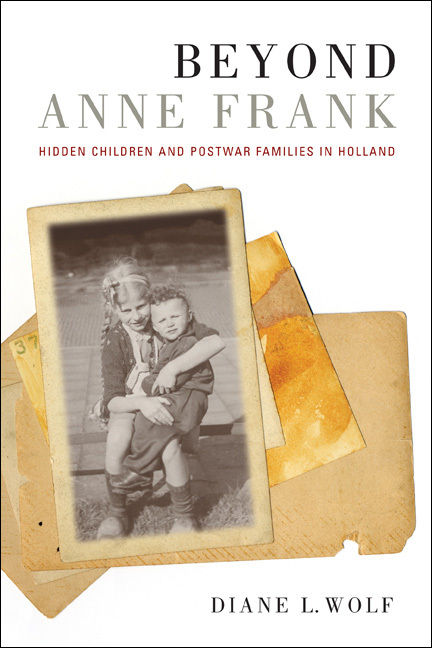 The poignant family histories in Beyond Anne Frank demonstrate that we can understand the Holocaust more deeply by focusing on postwar lives. Diane L. Wolf is Professor of Sociology at the University of California, Davis, and the author of the award-winning Factory Daughters: Gender, Household Dynamics, and Rural Industrialization in Java (UC Press). She is the editor of Feminist Dilemmas in Fieldwork and coeditor of Sociology Confronts the Holocaust: Memories, Identities and Diasporas (2007).